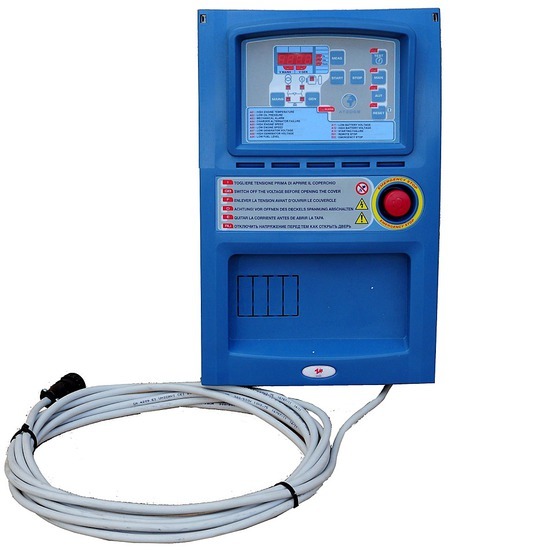 This accessory permits to control all the functions about a generator. It’s built to monitor mono phase or three phase with neutral systems in alternate current; it permits to transfer the user’s load on generator when the mains voltage is faulty. Conversely, as soon as AMF system detects the power grid, it stops the generator.